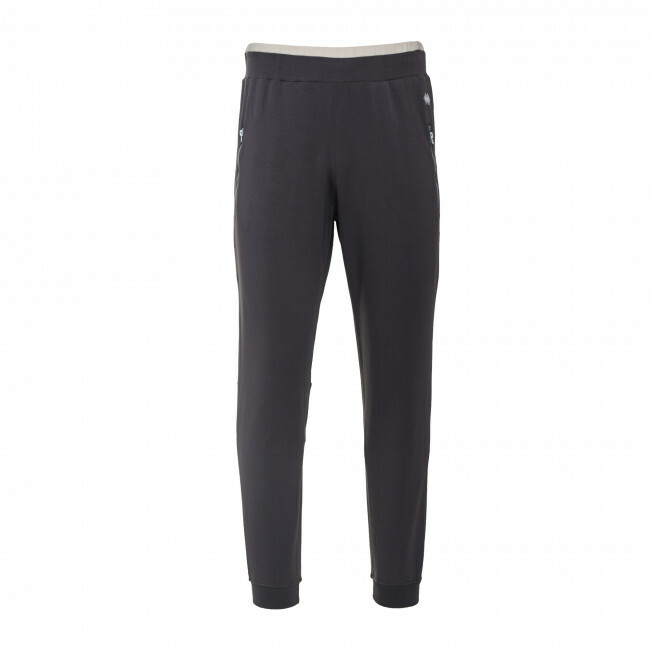 Boys’ leisure trousers made from cool, elasticated fabric for maximum comfort. Thanks to their modern soft design up to the knee, they are ideal for various casual situations. The bottom ribbing guarantees carefree and lasting wearability. 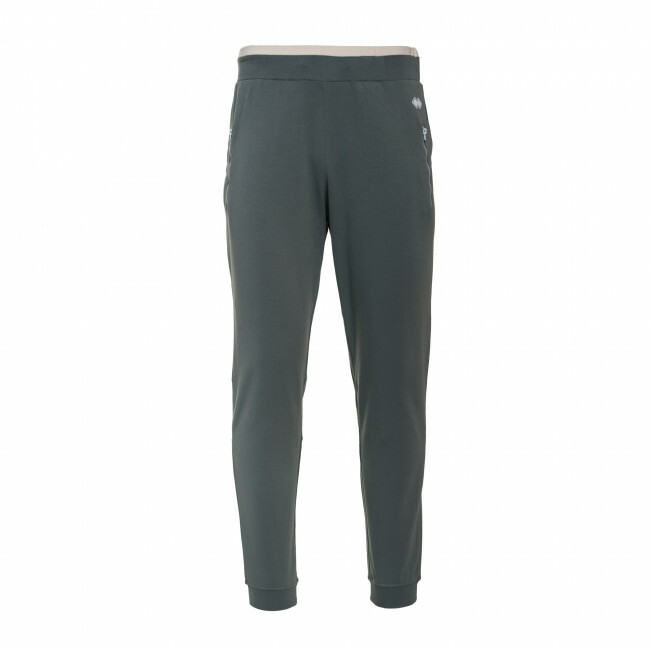 The elasticated waist band with drawstrings ensures customised wearability. Complete with zip-up side pockets. 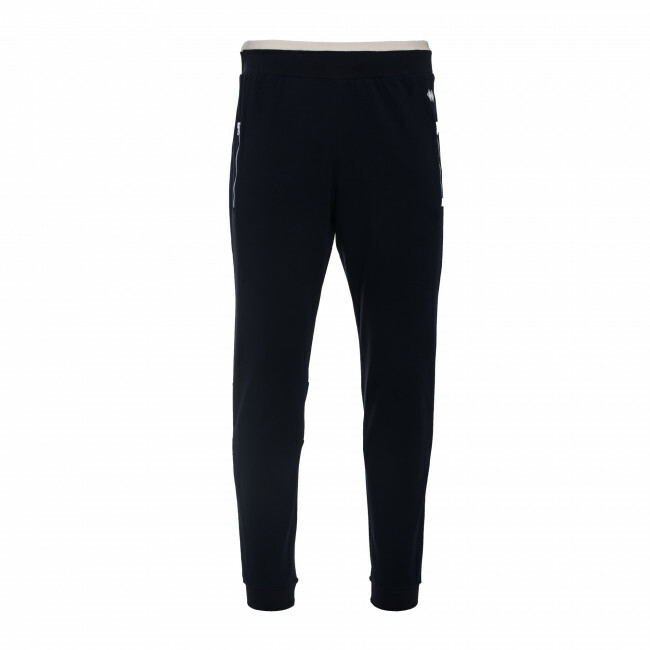 Composition: Summer Elastic Fleece 95% Cotton 5% Elastane.